Ms. Wattenbarger has been an Associate Attorney at Arnold, Rodman & Kretchmer, PA since February 2015. In her practice, Ms. Wattenbarger focuses primarily on cases involving complex custody matters, including situations where there are elements of domestic abuse, and has often volunteered her time with Tubman Center as a pro bono attorney. She also has extensive experience guiding clients through cases involving paternity, parenting time, child support, spousal maintenance, and property division, including property divisions in high-income divorces with complicated valuation issues. 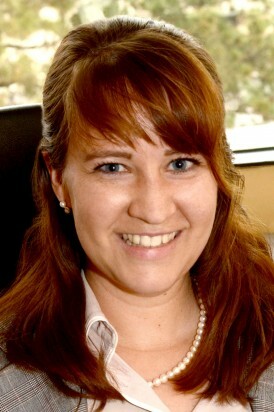 Ms. Wattenbarger aims to help her clients reach fair and equitable agreements while keeping legal expenses at a minimum. If an agreement cannot be achieved, Ms. Wattenbarger ensures that her clients are passionately advocated for in the courtroom. While attending law school at the University of Minnesota, Ms. Wattenbarger served as a student director in International Moot Court, as a certified student attorney with the University’s Indian Child Welfare Act clinic. When she is not working, Ms. Wattenbarger enjoys attending events put on by the Family Law League, running, finding new restaurants and coffee shops with her husband, Adam, and playing with her two dogs.